Upcoming iOS 12 update will bring support for Crayon. 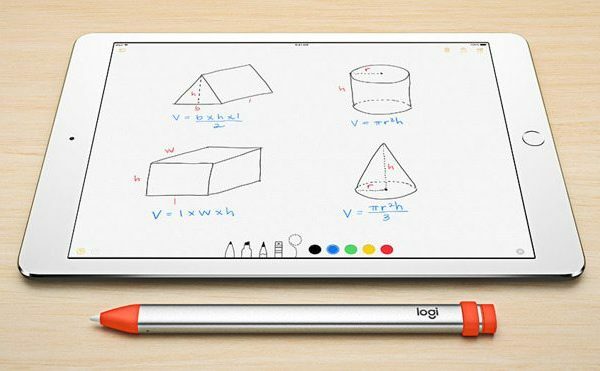 Apple is planning to bring support for Logitech Crayon with the upcoming iOS 12 update for iPad Pro. According to information obtained by The Verge, the latest iPad Pro 2018 will support the tilt-sensitive stylus after an update. The next version of iOS, expected this month, will add support for the Logitech’s accessory, but only for the latest generation of iPad Pro. 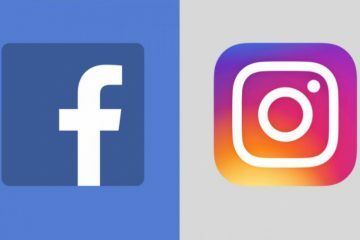 Earlier models won’t be supported as it seems, which means users with the 12.9 inch model from 2017 won’t be able to use the Crayon after iOS 12.2. 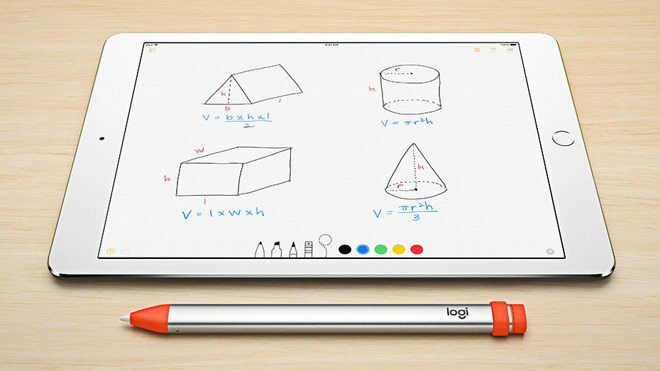 Apple has so far refused to add support for third-party styluses, so the Logitech Crayon will be the first to work with iPad. The company has own stylus called Pencil, which in addition to tilt sensitivity, also has pressure input support – something not supported by Crayon. 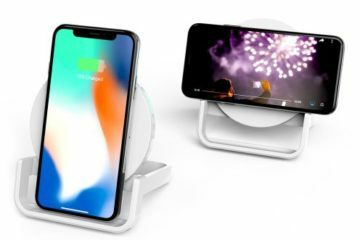 Apple is expected to unleash the iOS 12.2 update this week, along with the introduction of subscription based TV and news services. 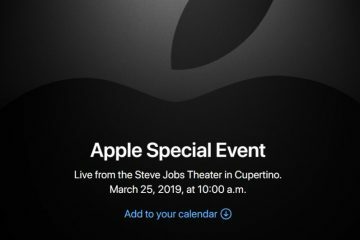 Hardware-related announcements are not expected at the event. Stay tuned for more news from the press-conference today.